Following the successful launch of Southwoods City and its residential village, Pahara, Global Estate Resorts, Inc. (GERI), a subsidiary of real estate giant Megaworld, introduces its first-ever residential condominium development in the 561-hectare Southwoods City. Holland Park is a Danish-inspired, low-rise residential condominium cluster that will soon rise within the sprawling business and lifestyle district of Southwoods City, a township surrounded by a golf course in the boundaries of Carmona, Cavite and Binan, Laguna. “As the first condominium development in Southwoods City, Holland Park will offer first-of-its-kind residences featuring the famous architectural wonders of Copenhagen. These residences right at the heart of the booming Southwoods City CBD will be perfect for families finding a refreshing abode surrounded by the lush greeneries of the township’s own golf course,” says Rachelle Peñaflorida, vice president for sales and marketing, Megaworld Global-Estate, Inc. The two-clustered residential project will be a low-density community with an initial of 161 units, consisting of studios, one-bedroom, two-bedroom, and three-bedroom units. Holland Park is strategically located within walking distance from the proposed Southwoods Mall, as well as from the office and BPO buildings that will soon rise in the township. Completion of Holland Park is expected in 2017. “The rising demand for properties in Southwoods City prompts us to launch the first condominium project in the township, just a few months after we reached 90% sold out for Pahara,” adds Penaflorida. Launched in March this year, Pahara is a 26-hectare upscale residential village within Southwoods City, sitting beside the slopes and greenscapes of the Manila Southwoods Golf and Country Club. Southwoods City is a masterplanned township that is poised to be the next central business district south of Metro Manila. It will have its own cyberpark, malls, schools, church, open parks, leisure facilities, a weekend market, transport hub as well as residential villages and a golf course. It is easily accessible through the South Luzon Expressway with a traveling time of only 20 minutes from Makati CBD and 10 minutes from Alabang. Southwoods City is one of the 15 townships developed by Megaworld and its subsidiaries. 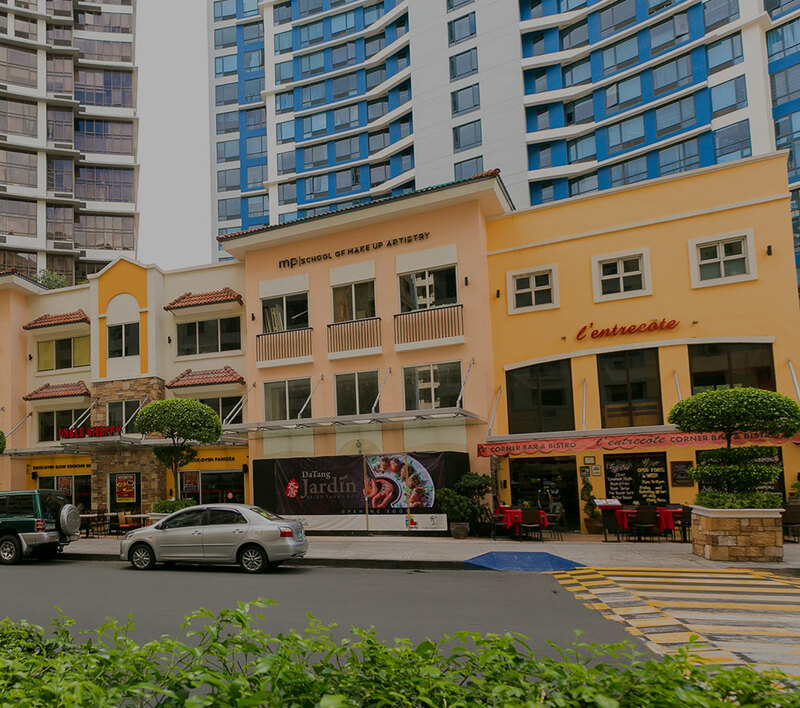 Other townships include the 18-hectare Eastwood City in Quezon City, which is the country’s first cyberpark; 25-hectare Newport City in Pasay City, home of Resorts World Manila; 34.5-hectare McKinley West, 50-hectare McKinley Hill, 15.4-hectare Uptown Bonifacio and 5-hectare Forbes Town Center in Fort Bonifacio; 28.8-hectare The Mactan Newtown in Lapu-Lapu City, Cebu; the 72-hectare Iloilo Business Park in Iloilo, 12.3-hectare Woodside City in Pasig; and 11-hectare Davao Park District in Davao; as well as the 350-hectare Suntrust Ecotown, under its wholly-owned subsidiary Suntrust Properties, Inc. and; GERI’s 150-hectare Boracay Newcoast in Boracay Island; and 1,300-hectare Twin Lakes in Tagaytay.